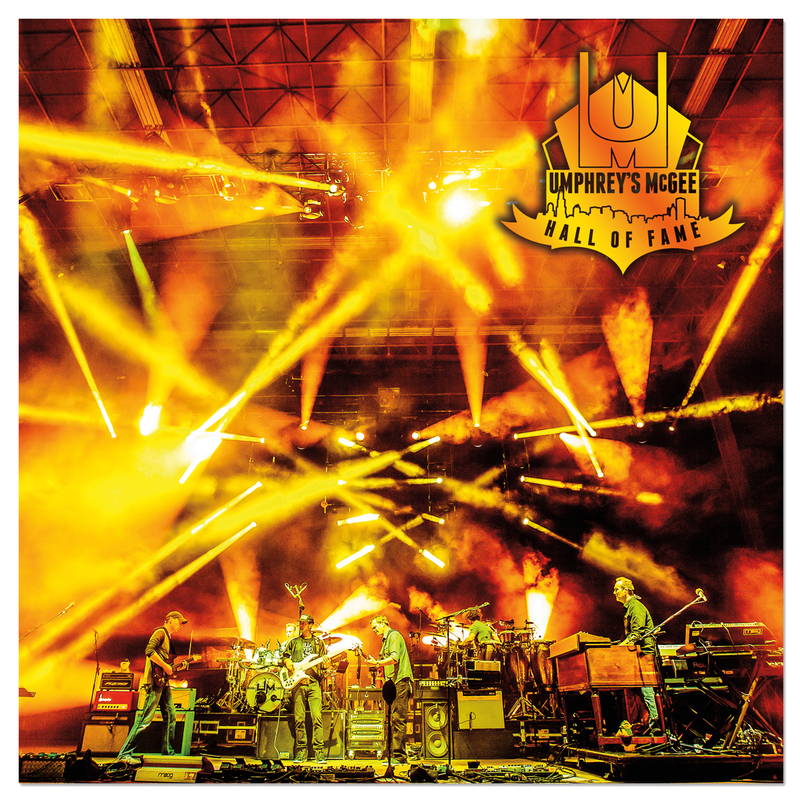 For the first time in Umphrey’s McGee history, the people AND the band have made their collective voices heard to bring you the best of the best of 2016. The wait is over, Hall of Fame: Class of 2016 is here in all its glory, an immersive collection of LIVE Umphrey’s McGee improvisational heavy rock, as chosen by the fans and augmented by the band. As such, the collaborative track listing contains the most righteous elements of the year 2016, determined by both the governor and governed. 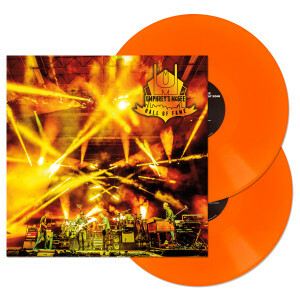 This year’s bounty features a Double LP 180 gram bright ORANGE vinyl, including music from the all improv show with saxophone virtuoso Joshua Redman as well as the high energy debut of Sturgill Simpson's “Call To Arms” with Mad Dog's Filthy Little Secret. Each vinyl includes a download for the complete 16 song album, clocking in an over 4 hours of music, seamlessly stitched together into one boundless listening experience. 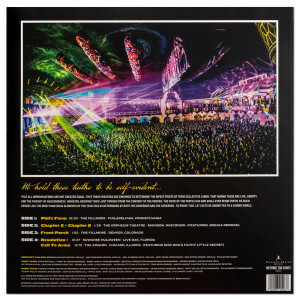 Capping off this year’s offering is the first ever “Utopianstein,” a composite of four of best Utopian Fir’s of the year edited together to create a never before heard original 44+ minute track. Utopian indeed! Call in sick because 16 tracks from 12 different shows in 11 different cities totaling 255 minutes of improvised rawk await. Live, liberty, and the pursuit of awesomeness shall ever reign forth! 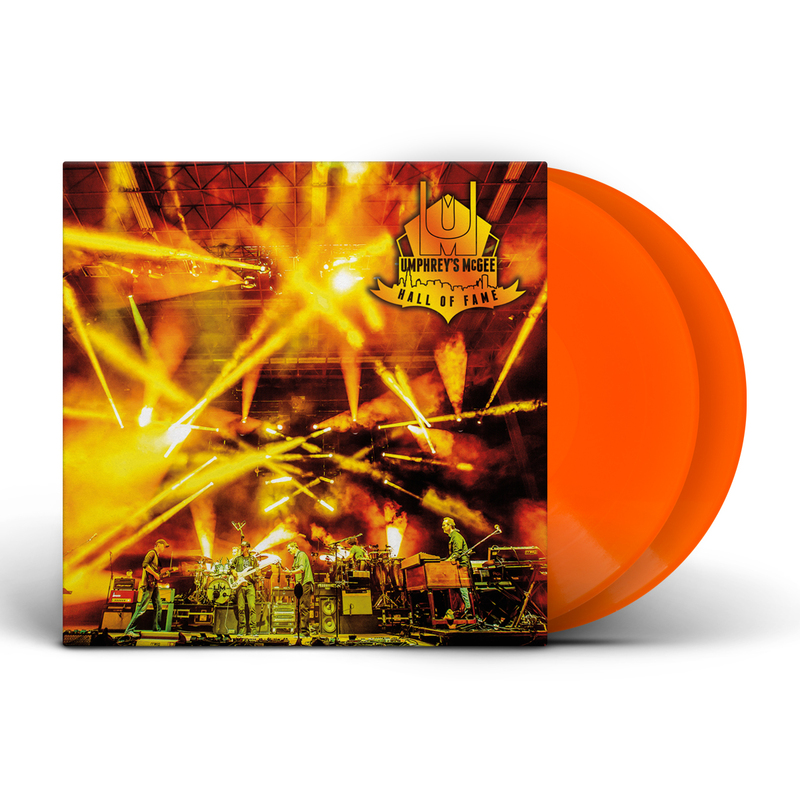 great music, on a fun vinyl. Was the perfect gift for my best-friend. As she is leaving for military. 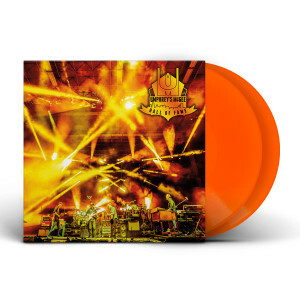 Has great quality sound, just like we remeber the show at Aragon Ballroom! Overall very satisfied with purchase! Great compilation of the years best music! I love everything about this double album! I love the HOF collections....I've bought every edition on vinyl. I wish more tracks would be included on wax, but recognize that would require more discs. 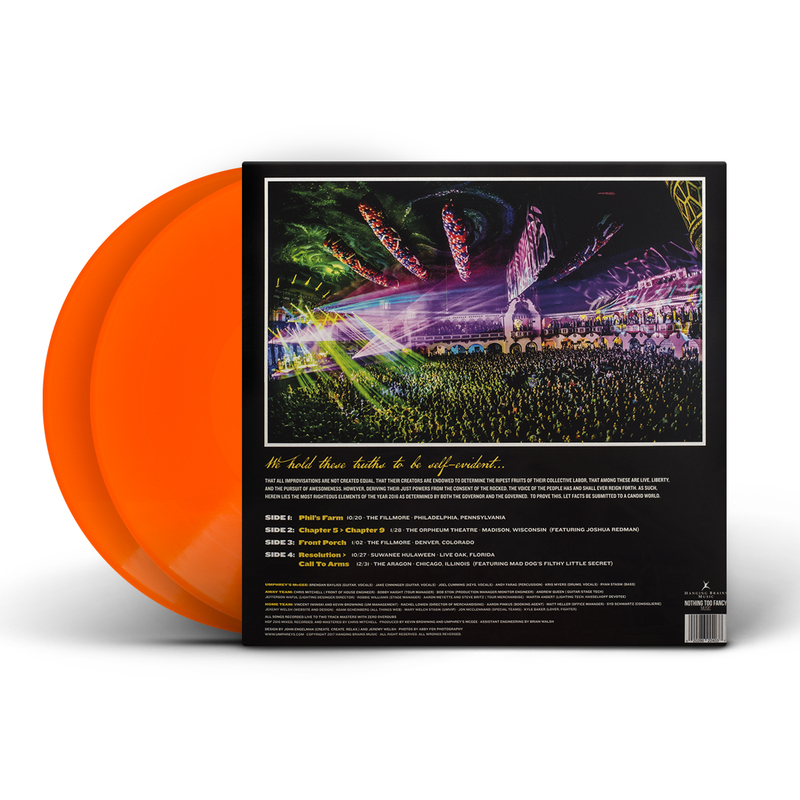 The packaging has gotten cheaper....we've gone from gatefold to a single sleeve, and colorful splash vinyl to monotone. That's the only thing keeping me from rating 5-Stars. Curated best of is genius. Love my HOF! I'm also anxious to see when next Raw Stew might peak it's head back up with some additional music that didn't get as many votes. IDEA: What if you opened up a "Stew" series where rabid fans create a playlist of material. I used to do this and called them "Herzog Jammy's" and shared with friends and family. I still get feedback that these are Go To recordings when you need that extra UMPH to your day or task. Nothing but stew shreds for 75 minutes seamlessly mixed together. I think I sent these to Kevin around Death by Stereo days.